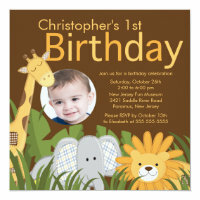 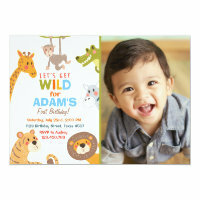 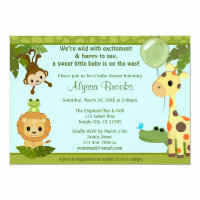 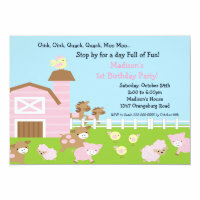 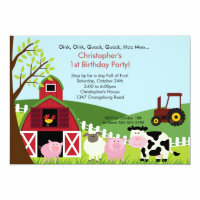 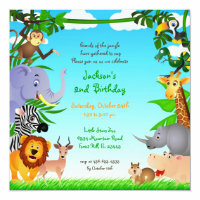 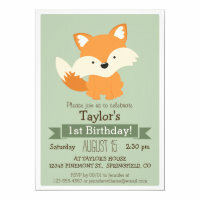 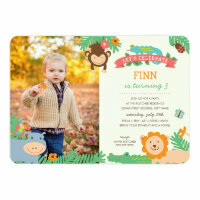 Looking for animal party invitations to send out to your party guests? 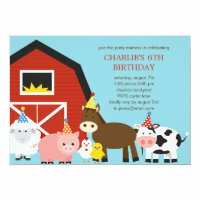 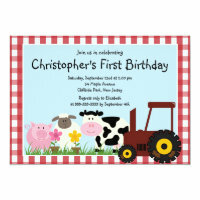 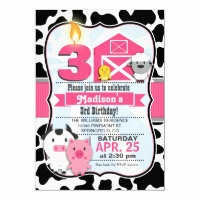 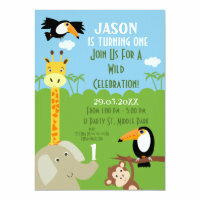 We have featured a collection of animal themed party invitations from Zazzle that you can customise with your own text today! 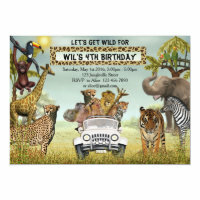 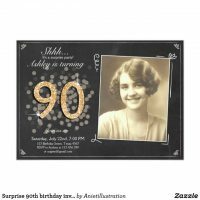 Choose from a range of birthday party invitations and add your party details, you can also add your own photos to a few of the party invitations. 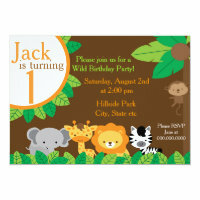 These birthday party invitations are great for both boys and girls. 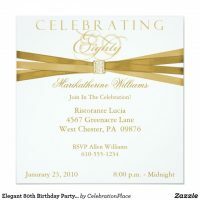 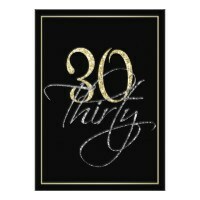 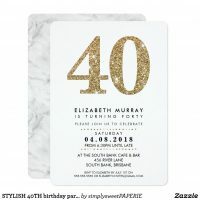 Head over to Zazzle for more personalised birthday invitations or take a look at more birthday party invitations that we’ve also featured as well as party supplies!